Try to keep up as we slime our way toward the finish line. A definite bump in difficulty from Level 1, watch us bounce our way to a perfect run. 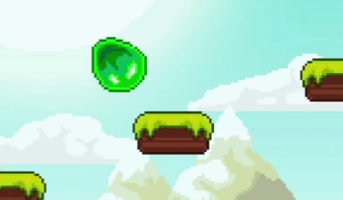 How did you fare on Level 2 of Bouncing Slime? Were you able to keep up?